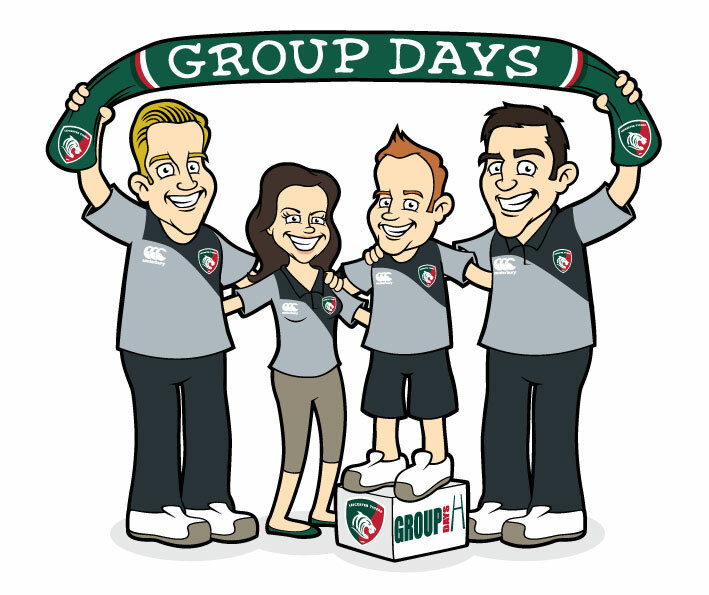 The 'Tigers Family' cartoon strip has been exclusively created for Leicester Tigers. The Leicester Tigers (in case you don't know) are the most successful English rugby union club since the introduction of league rugby in 1987 and play their rugby at Welford Road in Leicester. I started working on this project early/mid 2012, and have worked closely with Leicester Tigers to come up with the whole design, look and feel for the family. They star in their very own cartoon strip that appears in every Tigers home game programme, and also appears on various Tigers promotional material including emailers, posters, postcards and more. 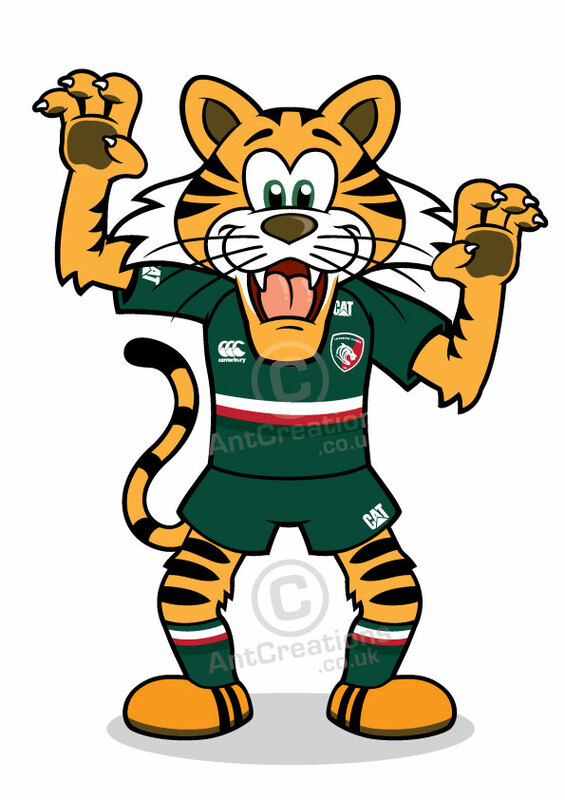 Below is the very first #tigersfamily cartoon strip. It appeared in the matchday programme on the 8th September 2012 for the game between Leicester Tigers and Worcester Warriors. 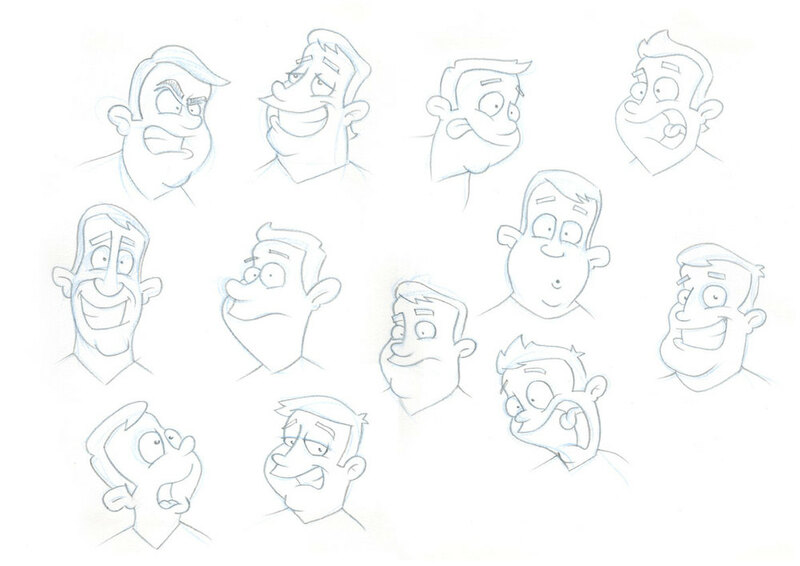 You can see many more of the Tigers Family cartoon strips further down the page along with some early sketches and other Tigers Family examples.